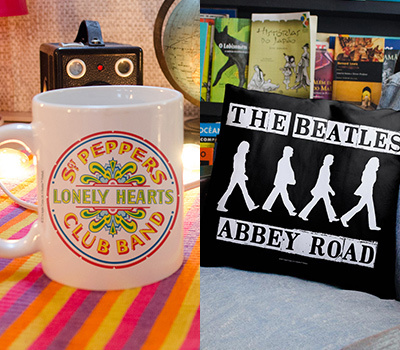 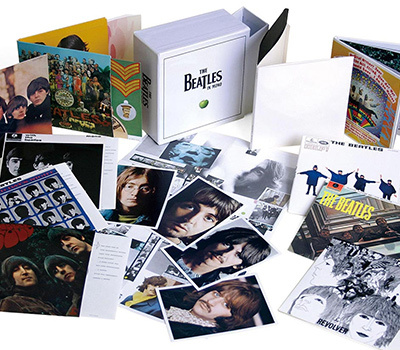 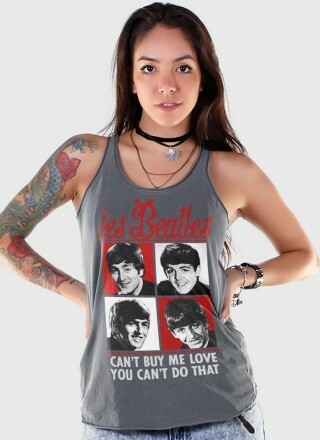 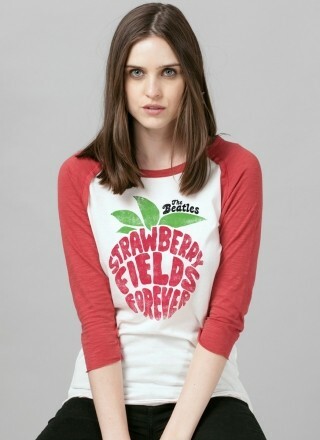 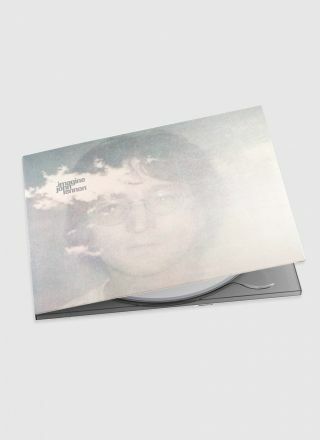 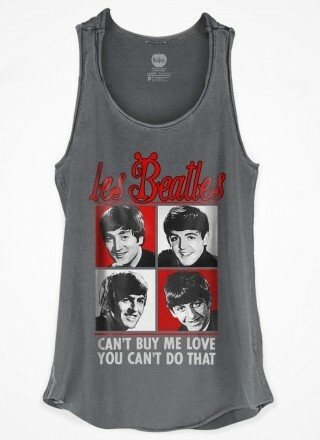 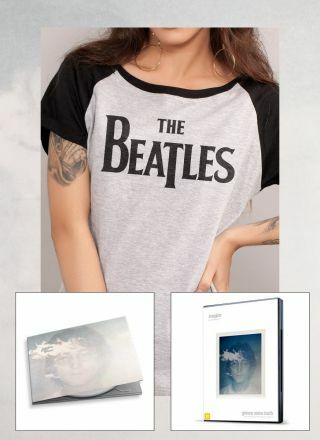 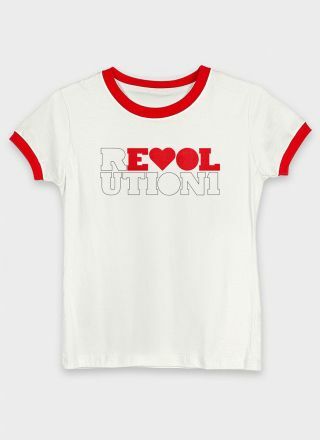 The Beatles Shop Combo Classics for Girls! 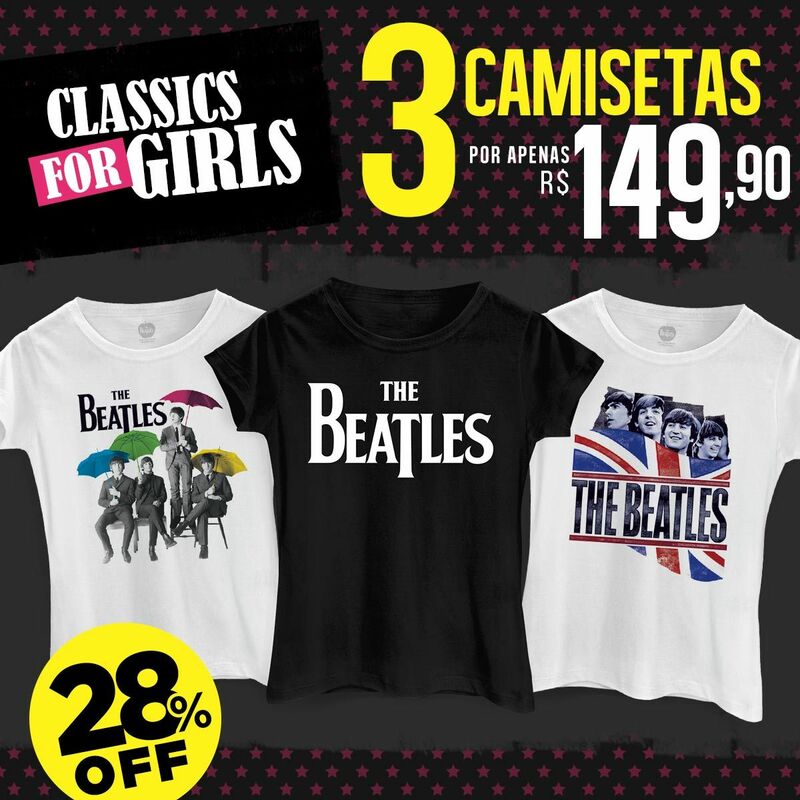 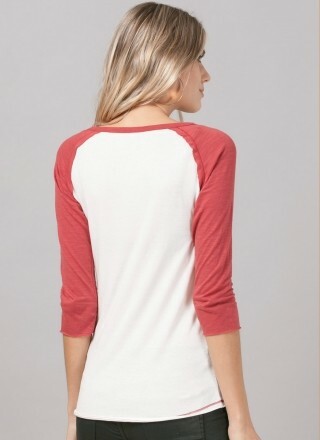 Home > Moda > Roupas Femininas > Combo Classics for Girls! 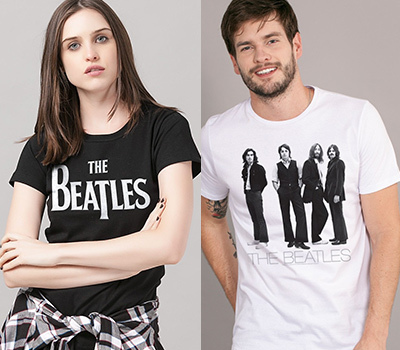 Combo Feminino Oficial The Beatles Classic for Girls!